Securly is the content filtering solution PALCS utilizes on school issued iPads. Securly is a cloud-based content filtering solution for K-12. Securly works in tandem with G Suites. When students attempt to browse, they will be prompted to enter their email address at a Google Account Login Page. Upon entry of their email address, they will be directed to our PALCSchool Login page. From there they will enter their username and password for PALCSchool. 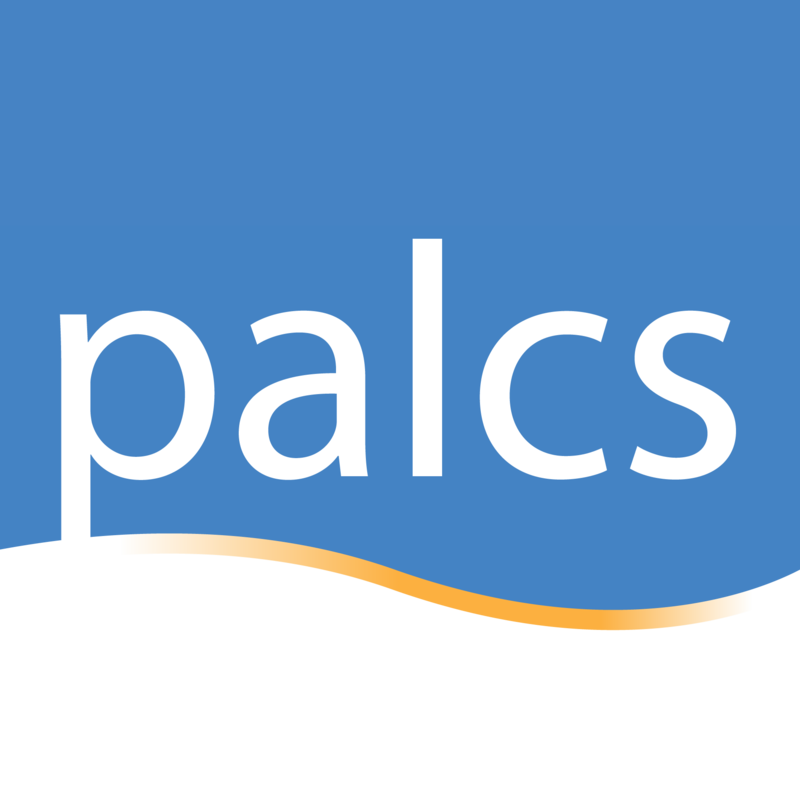 After a successful login to PALCSchool, students will be able to use the device and browse the web. The filter policy we have in place on student iPads is similar to that found on student Windows computers. Unsafe categories are blocked. The IP address from which the student is connecting is recorded so that students won't have to log in with their G Suites credentials every time they browser or do any web-based work on the iPad. However is a student resets the device or clear's their browser cache, they will be prompted for their Google Account info. Also if a student uses their iPad from a new location, entry of their G Suites account info will be required along with a subsequent successful login to PALCSchool. The impact YouTube can have on student learning is tremendous. However there is content on YouTube that can be harmful to students. With Securly we are able to force YouTube’s Restricted Mode on iPads. Restricted Mode hides inappropriate content and video comments. Videos that have been flagged as being inappropriate by users for a host of reasons will not be accessible in this mode. Also with Securly, PALCS can permit certain YouTube channels to be allowed (ex. our PALCS Channel and Channels managed by our Teachers). Note: These features do not work on the YouTube App. They only work in the browser. Therefore, the YouTube App is not available to students at this time. Safari is the only browser supported on iPads filtered by Securly. At this time, other browsers such as Firefox and Chrome, are compatible with the filtering technology used by Securly . Puffin Academy is a specialized browser that is available to students. This browser displays Flash content. For the PALCS Community, this is a useful browser when interacting with certain websites that still use Flash technology.